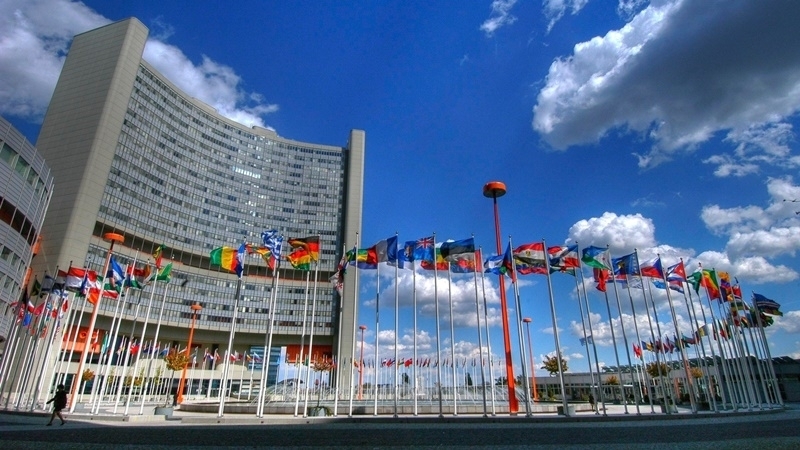 Forty countries have already become the co-authors of the updated UN resolution on Crimea, the Deputy Foreign Minister of Ukraine Sergey Kislitsa reported. “Already 40 countries have joined the circle of co-authors of the resolution "The situation with human rights in the Autonomous Republic of Crimea and the city of Sevastopol, Ukraine", - Kislitsa said. "The document is quite powerful and tough, with clear unambiguous wording, and its purpose is to protect the rights and freedoms of citizens on the Ukrainian peninsula," the diplomat stressed. Kislitsa went on saying that the leaders of the Crimean Tatar national movement Mustafa Dzhemilev and Akhtem Chiygoz will join the process of promoting the resolution to the UN. Reportedly, November 14, the Third Committee of the UN General Assembly will consider an updated resolution on human rights in the annexed Crimea. The leader of the Crimean Tatar people, the Commissioner of the President of Ukraine for the Affairs of the Crimean Tatars Mustafa Dzhemilev left to New York for a UN meeting.